How Many Different Bowlines are There? Well I really do not know the answer to that. 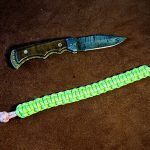 What I thought I would do is put together a collection of different Bowlines here. 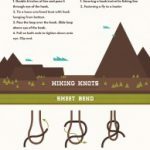 Some may of may not be actual Bowlines, but they all have the name Bowline linked to them. 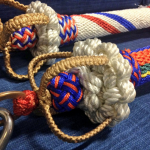 The pictures below show the many different Bowlines, but have been deliberately left loose in order to better show the structure of the knot. 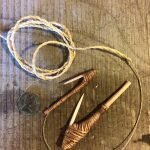 I will be updating this blog post on a regular basis, as I come across new Bowlines to add to the collection. If you think there is one that needs a mention, leave me a comment down below. 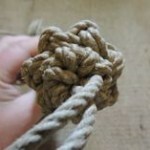 Every effort has been made to ensure that the knots shown are correct. 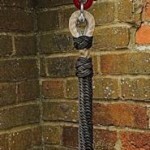 The knots shown should not be used for lifting heavy objects or life saving. Always seek professional advice when using knots and splices.